Complete hardware solutions for OEM applications – Kiesler Machine Inc.
Kiesler Machine,Inc.- Toolbin.cc products can be used to support the manufacturing and use of OEM products in various applications. 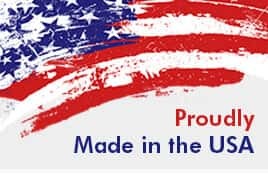 Our hinges, keyed shafts, hubs for tapered bushings, sprocket hubs, casters for sliding doors and machine handles are manufactured in the U.S.A.
Our heavy duty hinges and security hinges are ideal to meet the needs of security and construction applications. They are excellent choices for supporting security doors, lead lined doors, gates and armored car doors. 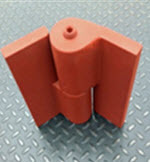 Small sized hinges are perfect for customized pass-through windows. 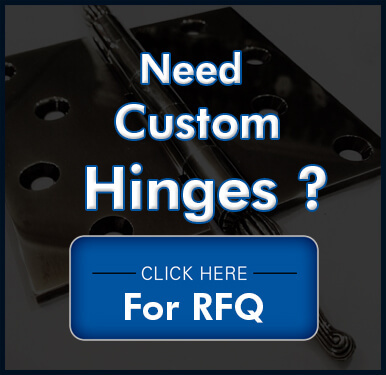 Our security hinges are non-handed and the heavy duty hinges are surface mount left or right handed. Our keyed shafts are vital components for the manufacturing of agricultural and construction equipment, HVAC and other OEM applications. Manufactured from 1045 TG&P shafting they are ideally suited for use with bearings for vibration free service. Kiesler Machine-Toolbin.cc supplies OEM manufacturers and maintenance personal with top quality shaft collars and steel hubs. Standard or metric sizes available for single split or double split collars. Hubs are manufactured in steel or stainless steel per your request. We provide sprockets and sprocket hubs for many types of OEM manufacturing industries, agricultural and construction applications and maintenance repairs. Hubs are provided with keyways or plain bore. Standard or metric sizes available.